Reality capture does exactly what it says on the tin: It captures reality and puts it into your computer, into the cloud, or pretty much wherever you want that captured reality to go. Yep, it sounds like magic, and to be honest, if the architects and engineers of yesteryear saw it, they would probably call it sorcery or the work of the devil. It’s not, and some of the work going on with reality capture right now is breaking down boundaries in many industries and disciplines all over the world. Reality capture is, basically, photographic and laser-generated data made into a 3D pixel map, known as a “point cloud.”For example, Autodesk ReCap allows you to add and view any point-cloud scan, assign a coordinate map to it, and then import it into 3D-capable software. You can then build 3D modeling around the point cloud and save massive amounts of time you’d normally need to model the as-built information on a project before you could start designing. A full 3D-building model can be created in hours, not weeks. Cutting-edge technology can be used to create these point clouds. For example, you could hook up a video camera on a remote-control gyrocopter and execute a building survey by video, taking the still frames from the video to create the 3D point cloud. Technologist Shaan Hurley, a big advocate for reality capture, has worked on some impressive reality-capture projects. His blog, Between the Lines, records some of his adventures, the most recent being an incredible survey of the warship USS Arizona, which was sunk in Pearl Harbor during in World War II. 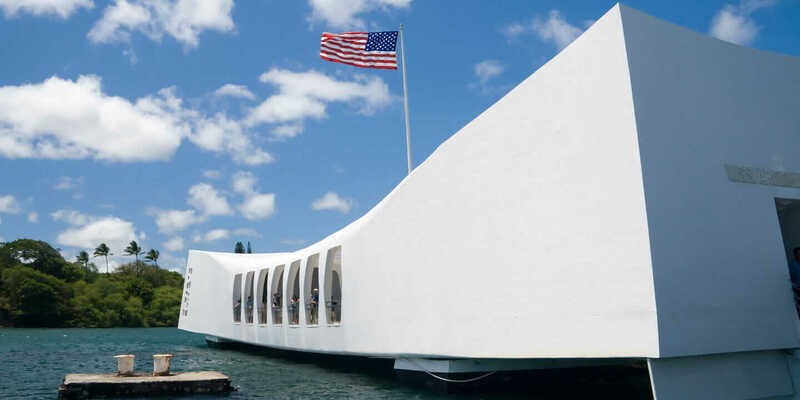 The U.S. National Park Service commissioned the project, and Autodesk partnered with them to undertake the most complete study of the wreck of the USS Arizona in 30 years—both above and below water—using many 3D-capture technologies. The USS Arizona is classed as a war grave, so special permission was given to dive on the wreck and perform the reality-capture survey. Two iconic artifacts from the Pearl Harbor attack on December 7, 1941 were captured using photo data and then modeled in ReCap Photo. The artifacts were a cooking pot and an original-shape Coca-Cola bottle. The models were highly detailed and then 3D-modeled to be presented at the recent Memorial Day ceremony at Pearl Harbor. You can read more about that here at Hurley’s blog. The USS Arizona still has large amounts of fuel stored in her tanks, and as the seawater corrodes the wreck over time, the reality-capture survey provides important condition data from the wreck to allow the U.S. National Park Service to monitor the wreck and take remedial action, should it be required. Aerial-drone photography and filming are not just for 3D reality capture, but also for promotional work such as music festivals and sports coverage. LPB Aerial Imagery is a company that uses the remote-control gyrocopters to record events both on land and at sea. But the photographic data that LPB provides is perfect for reality capture. Here is a great YouTube video showing how a GoPro camera hooked into a remote-control gyrocopter was able to take photo images of a San Francisco skate park. The images of the skate park were then uploaded into the cloud-based version of ReCap (known as ReCap 360). Once the 3D model had been generated in the cloud from the photo data, ReCap 360 notified the user via email, giving the user a 3D model to work on in any product that has point-cloud-import capability. Numerous companies and organizations of various disciplines are adopting this technology primarily for building and site surveys of existing buildings, providing raw data to work from on various projects. Much like the 1982 movie Tron—where a computer programmer is abducted into the digital world—those types of environments are becoming real as technology and innovation progresses. Sure, they were movies with good guys and bad guys, but with the right application and good intent, this technology has amazing and endless possibilities.